Not so long ago, the local high street was at the heart of every bustling community, not just as a place of trade, but as a space of social exchange and place of leisure. But today, we are all too often reminded by the media of the impending “death of the high street”, with more shops closing than opening, record-low sales and declining footfall in towns and cities across the UK. But is the high street simply ‘dying’, or is it infact evolving as members of the community seek to use it in different ways? We think that the success of a local high street should not be based solely on financial figures or the number of shops lining the streets, but on the experience of the space and the social value that it holds for people who use it. 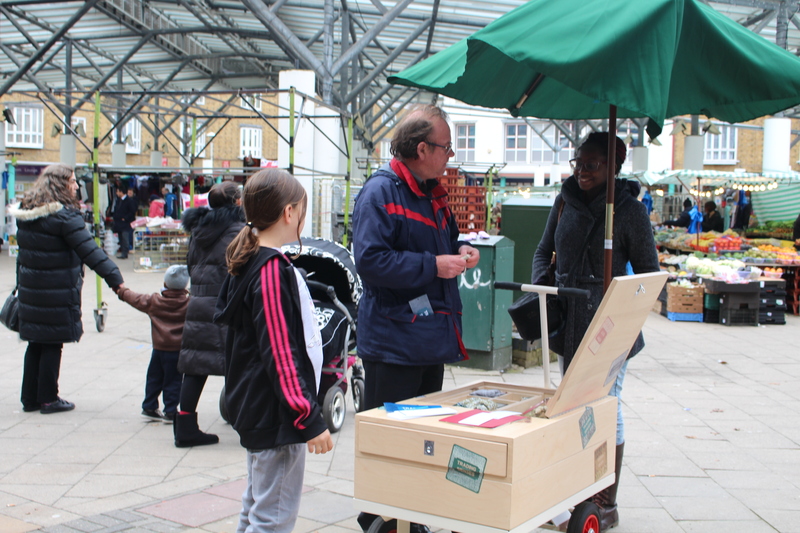 In Kingsbury, north London, where we are working with residents to create a vision for public realm improvements on the main road, many commented that the loss of services and community hubs has left them less likely to visit their high street. And in suburban Northwood in northwest London, members of the community stressed the importance of having public places for the community to sit, to linger and to meet with friends without having to purchase something in exchange. But harking back to the good old days when the high street was the central hub for the community, many towns and cities are now looking beyond financially-driven methods of renewal, and are instead exploring ways to enhance the social success of these spaces, by transforming them into destinations that people want to visit. 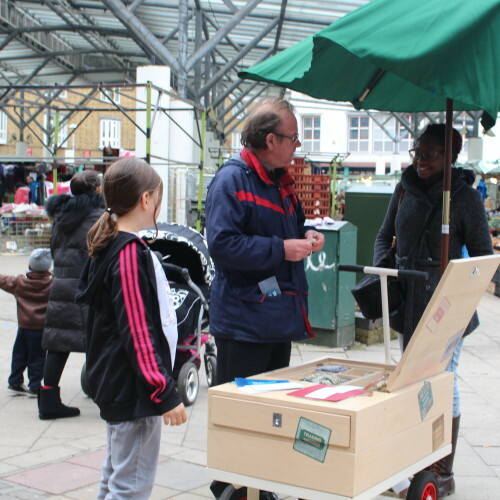 In West Norwood, south London, a number of small enterprises are challenging the typical consumer-focused ways of the high street by providing community-driven services that give back to the local area and strengthen ties between established services. The Community Shop sells overstock supermarket groceries at low prices to shoppers on a needs-tested membership scheme, while just up the road, the Rock Paper Scissors shop provides space for makers to sell their crafts in a risk-free sales environment in exchange for a few days volunteering and manning the shop. Around the corner from the shop, the Library of Things (originally located in Norwood’s library itself!) loans out household items – from drills to slow cookers – in order to reduce waste and connect the community through peer-to-peer exchange. Over in Seattle, Washington, one bookshop is blurring the boundaries between retail space and the public realm by incorporating elements of the local neighbourhood into its design, while putting the community before business. Aside from the expected shelves of books in the shop, Third Place Books is also home to cafes, restaurants, entertainment and education spaces, which host an extensive programme of events driven by the local community. When it comes to creating a new buzz around the high street, the most crucial thing in this drive for change is that it comes from the bottom up. Temporary top-down initiatives, ‘start from scratch’ regeneration schemes, or solely business-focused revival methods will not achieve the lasting change that our high streets and town centres need. So, as always, the local community – the users and creators of the space – must be the nucleus of the transformative visions of their local high streets.